Malaysia’s Felda Group, the state-owned commodities company which is one of the world’s largest palm oil plantation operators, has long been positioning itself as a leader in sustainable agribusiness practices. 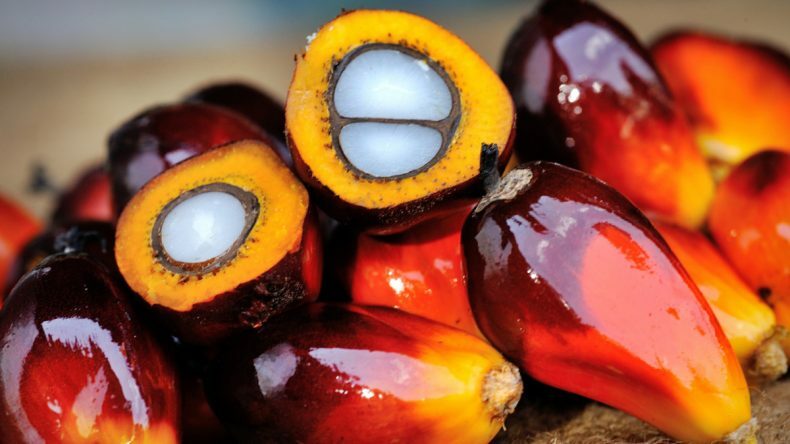 Now, however, the group has asked that Roundtable Sustainable Palm Oil Principles and Criteria certificates, which grant a badge of environmental friendliness to operators, be withdrawn from 58 of its processing mills around the country. Why would Felda do that? you may wonder. The answer, according to the company, is that it wants to review those mills’ degrees of compliance with sustainable practices in an effort to improve them. “We voluntarily withdraw from RSPO P&C certificates to address the sustainability issues in our supply chain. We remain committed to RSPO Principles and Criteria,” group president and CEO Zakaria Arshad said in a statement. The company, which operates 71 mills around Malaysia, said it wants to improve shortcomings in sustainability in its Malaysian supply chain, but did not elaborate. It added that it would seek to recertify those mills as sustainable over the next three years. Felda insists that its decision has been voluntary. However, it may have been influenced by a recent decision by the industry’s supervising body, the Roundtable for Sustainable Palm Oil (RSPO), to withdraw its seal of approval from the IOI Group, another Malaysian palm oil giant, over the conduct of its subsidiaries in Indonesia. The decision came after an environmentalist group provided conclusive evidence that those subsidiaries had been engaging in rampant deforestation and land-grabbing. Felda, too, has been facing damaging allegations of its own. Among those have been claims that serious human rights violations took place on some of its plantations after an investigation by The Wall Street Journal last year revealed that migrant palm-oil workers, many of whom may have been trafficked, faced routine abuse at the hands of contractors. The company denied the claims. Felda is a founding member of the Roundtable on Sustainable Palm Oil, which lays out certification standards for sustainable oil palm cultivation. 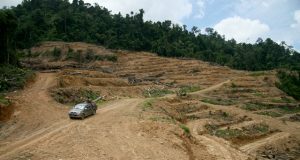 Environmentalist groups have long criticized those standards as too weak, arguing that they did not go far enough to protect forests and peatlands from deforestation and environmental degradation.